On average, nearly half of alumni donated to these schools in the last two academic years, U.S. News data show. Alumni donated more than $11 billion to their alma maters in 2017, according to an annual survey from the Council for Aid to Education, an increase of 14.5 percent over 2016. 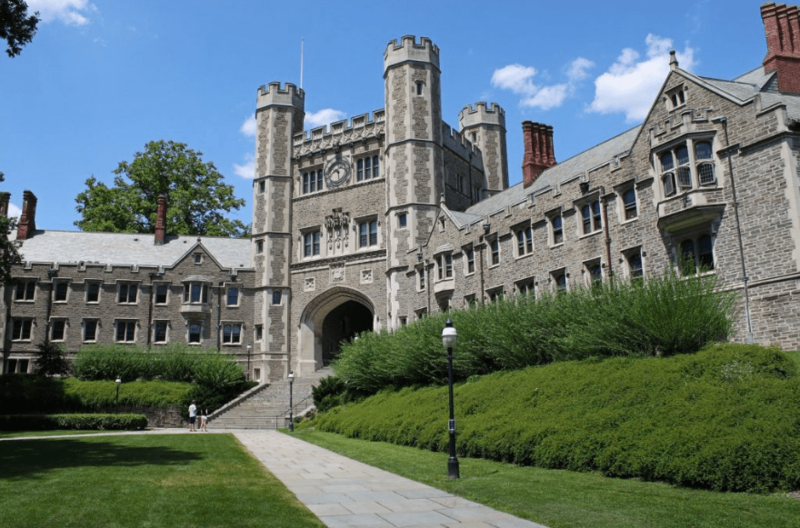 Princeton University is a private institution that was founded in 1746. It has a total undergraduate enrollment of 5,394, its setting is suburban, and the campus size is 600 acres. It utilizes a semester-based academic calendar.